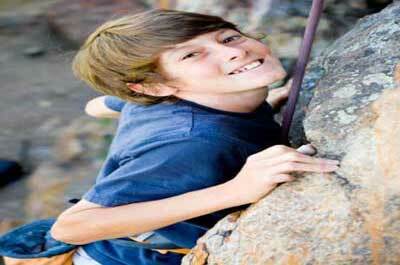 Discover NJ Kids health and fitness activities that are fun and educational for children of all ages. Age appropriate gymnastics and cheer classes for ages 1 and up! Play Groups for family fun, a movement-oriented academic Preschool Program, introduction to cheer leading workshops for ages 4 to 8, specialized preschool gymnastics curriculum, parents' days out and summer mini camps for preschoolers, summer camp programs for school age children, extra fun birthday parties, Kids fitness field trips for school groups, scouts and more, and a nationally acclaimed Character Education program included! 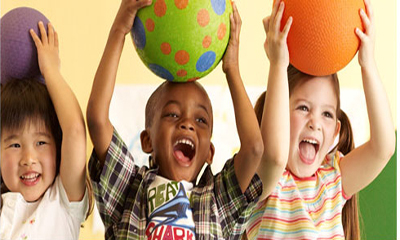 Brand New Preschool Tumble and Fitness programs for the littlest all-stars! 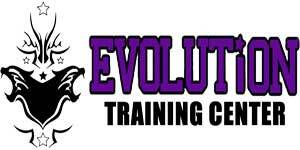 Evolution is the premier cheer leading tumbling gym in the tri-state area and with so much experience has created the most progressive programs for even the youngest athletes. Active and fun programs start as early as mommy and me and move through all the age-appropriate tumbling and fitness levels of preschool and beyond. Wonderful and exciting Birthday Parties include activities like obstacle courses, tumbling, cheer leading, games/races and dance/rock star and can be scheduled weekdays or weekends. They provide offer fun and innovative programs for kids between the ages of 5 to 15 that build self-esteem and stronger bodies. 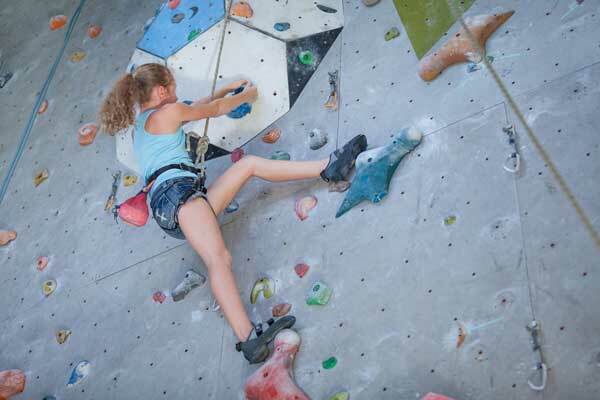 They offer circuit training, sports conditioning, awesome classes and activities. 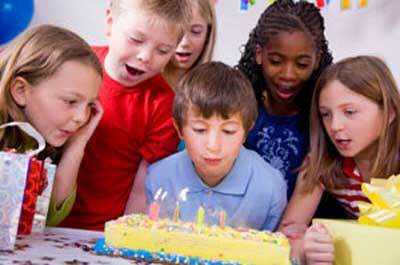 A global organization specializing in fostering creativity and confidence in children ages 0-5 . They provide age-appropriate activities help develop the cognitive, physical and social skills of children as they play. Parent involvement is encouraged to develop an understanding of each child's development. A fun, exciting, creative, and unique way to promote a healthy lifestyle while building kids confidence and self esteem Offers birthday parties, Kids health and fitness classes, Gym & Swim Classes. and summer camp. 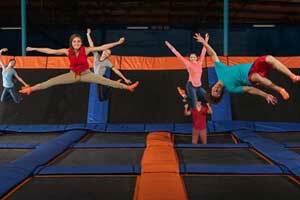 An indoor trampoline center committed to “fun fitness” ---- providing workouts with awesome, healthy fun. Visitors can experience the weightlessness of bouncing, flipping and landing in a pit filled with 10,000 foam cubes with walled playing courts. 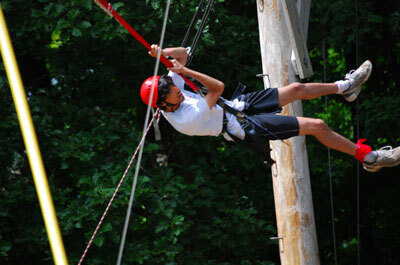 Built right next to the Essex County Turtle Back Zoo, the New And Expanded Essex County TreeTop Adventure Course is a world class aerial obstacle course enjoyed by both adults and children. The Adult Courses (approx. 35ft in height) offers 30 unique challenge elements with an average run time of 1 to 1.5 hours. The Junior Courses for kids 6 years and older (approx. 10ft in height) offers 15 unique challenge elements with an average run time of 30 to 45 minutes. Parents/Guardians may join their children on the Junior Course for the same fee. The redesigned Zip Line measures over a football field in length and stands at approximately 40 feet. This attraction is open seasonally and may close due to weather.